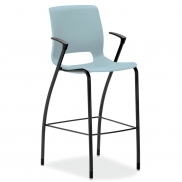 Diddy - Seating - 9to5 Seating | Arthur P. O'Hara, Inc. Categories: New Office Furniture, New Office Chairs & Seating, Conference Room Chairs, Executive Chairs, Guest Seating, Reception Seating. 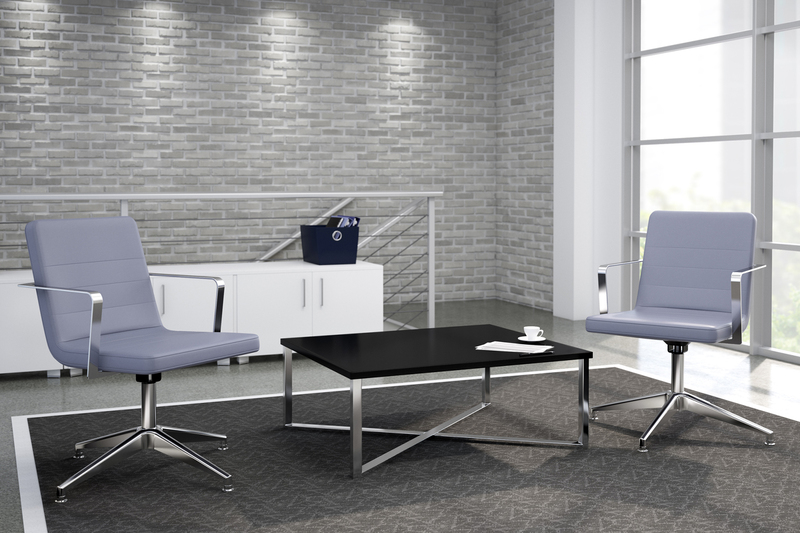 9 to 5’s Diddy is clean, simple, and unique with a contemporary style that’s comfortable, yet not too bulky. 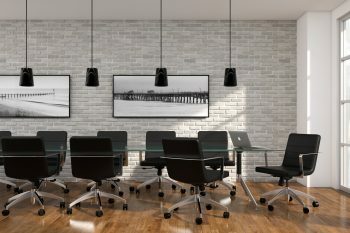 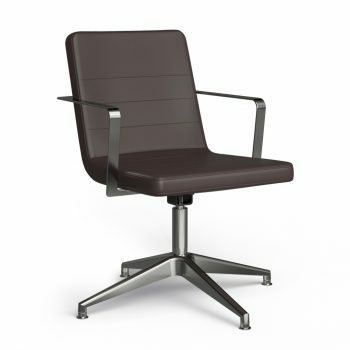 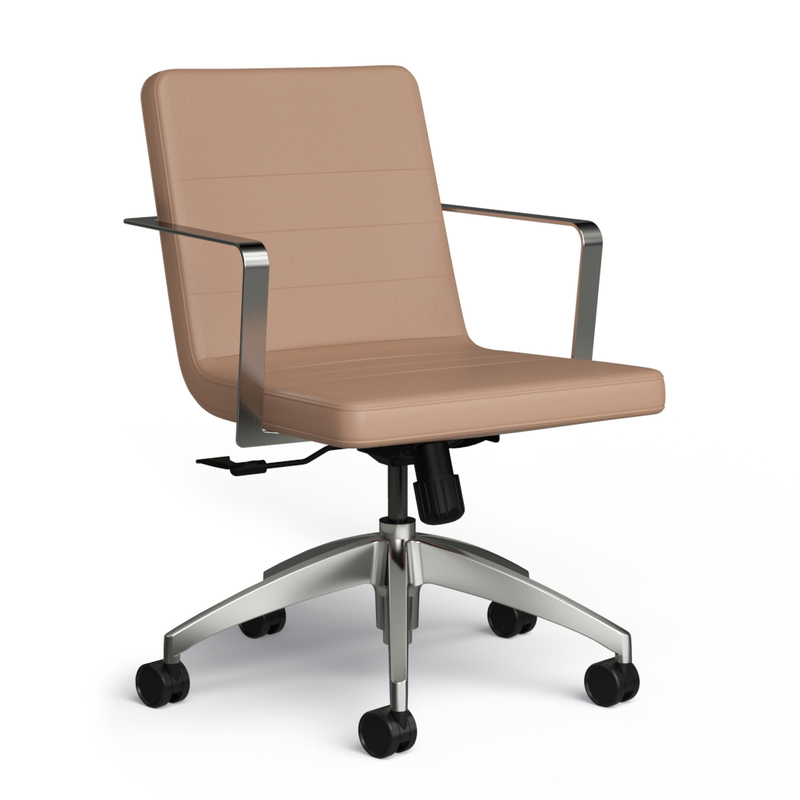 With a wraparound armrest, molded seat and back foam comfort, swivel and tilt control, and a polished base, the Diddy is perfect for an executive office or waiting area.